Newmarket Community Tennis Club (NCTC) was founded in 1946. The club is a Not-For-Profit organization which aims to promote tennis, good sportsmanship, and community spirit. We are constantly striving to improve our club programs and facilities. With this in mind, NCTC became incorporated in 2013 and was awarded a Trillium grant of $33,000 for 2015. NCTC is run by a dedicated group of volunteers. We offer a wide range of lessons, programs and leagues for all levels and ages. We are recognized for our fantastic Junior program and, as a result of this, are able to send 1-3 Juniors per year on scholarship programs both in Canada and the Unites States. Due to the success of our club, NCTC was recently awarded the “Outstanding Club Award” by the OTA (Ontario Tennis Association). The Town of Newmarket subsidizes the club by providing the courts, nets and club house. The tennis club is responsible for the programs, activities and all aspects of running the club. The Club Pro is Brian Draxl with Shane Hickson as the Club House Manager & Club Pro. They are assisted by staff members many of whom played and trained at NCTC. As a non profit corporation the NCTC is governed by a volunteer Board of Directors. The NCTC Constitution is the core document that guides the Board in governing the Club on behalf of it's members. You can review the NCTC Constitution by visiting this page. At the NCTC, there are many options for you to participate in organized tennis programs, taking part in instruction clinics and dropping into social tennis nights to play with friends and meet new people. Click on the links below to learn more about tennis programs at the NCTC. The NCTC is a member of the Inter-County Tennis Association and the Ontario Tennis Association. 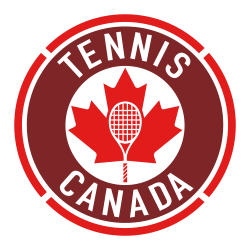 The NCTC also supports Tennis Canada with it's Mission "To Lead the Growth of Tennis in Canada". You can learn more about these Associations by clicking on the links below. The InterCounty Tennis Association is dedicated to the advancement of team tennis in Southern Ontario. Over 90 clubs presently belong to the ICTA. Member clubs to the ICTA stretch from Pickering to Oakville and from Toronto's downtown Lakeshore to King City, Caledon and beyond. 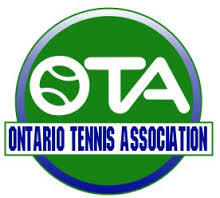 The Ontario Tennis Association (OTA) is the provincial sport governing body for tennis in Ontario. 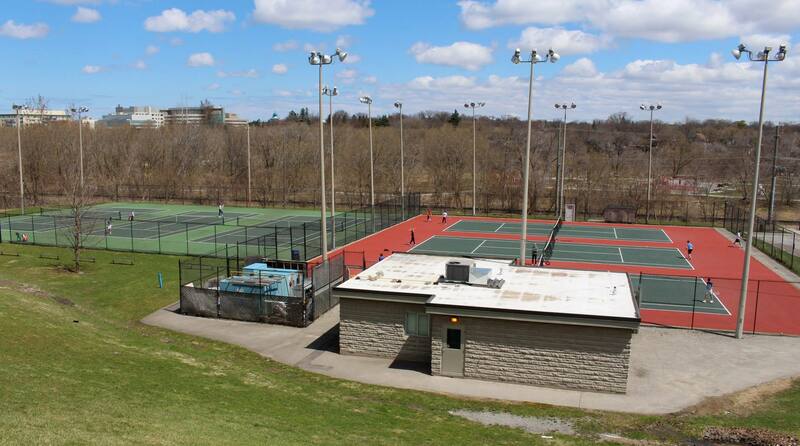 It is the largest provincial tennis association in Canada, boasting 241 clubs and 65,000 adult and child tennis players. The two basic aims of the OTA are to encourage participation in the sport of tennis in Ontario and to provide a structure of services which will assist players to reach a level of competence consistent with their personal goals and abilities. Founded in 1890, Tennis Canada is a non-profit, national sport association responsible for leading the growth, promotion and showcasing of tennis in Canada. Tennis Canada operates junior national training centres/programs at the Centre of Excellence in Toronto, Uniprix Stadium in Montreal and the North Shore Winter Club in Vancouver.